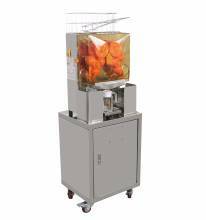 Add a fruit and vegetable juice extractor to any commercial kitchen, cafeteria, juice bar, café, or health food store! Serve fresh to customers on demand, or make in advance to provide to grocery shoppers! A fruit and vegetable juicer is a perfect addition to make the most of fresh produce, and to extract all the healthy goodness! 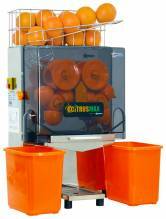 Various high-quality Santos juicers available for any sized establishment.